Welcome to Majestic Grill where we set the standard for Barbecue. Majestic Grill has been in business for over 25 years. We have a full time staff that will personally customize your event. Our on staff event planner is very talented and eager to plan your next event. 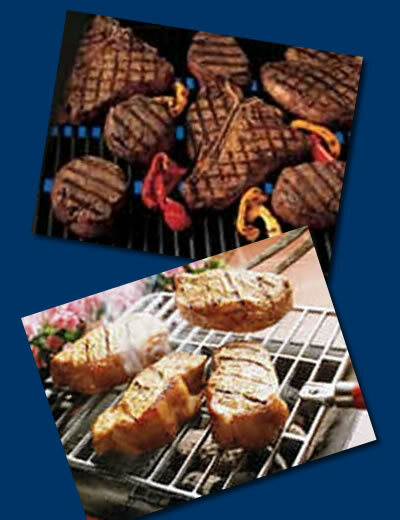 We specialize in outdoor, all you can eat, barbecue catering for every size of gathering. We cook everything right on site, so nothing is reheated! We have done every type of event imaginable, you name it we'll do it.